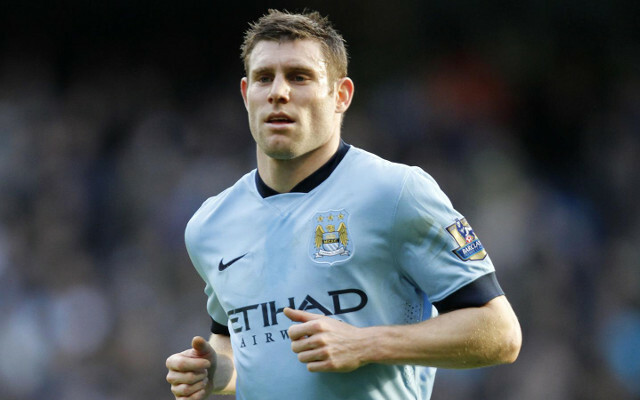 Arsenal lead the race for Manchester City midfielder James Milner – however Arsene Wenger must offer a four year contract to secure his signature. Milner is set to become a free agent at the end of the season, and is almost certain not to extend his stay at Manchester City; with the idea of remaining a bit-part player at the Etihad not a desired option. The England international has reportedly singled out Arsenal as the club that he would like to join, ahead of apparent interest from Liverpool. However, the Independent report that the 29-year-old will only consider a move to the Emirates if Arsene Wenger tables a deal that can see him commit his future to the club for four years. Most players reaching the age of 30 are generally not offered a long-term contract, but Milner clearly believes he has many years left in the tank at the highest level. But the transfer hinges on whether Arsenal are convinced of his capability to perform for that long.